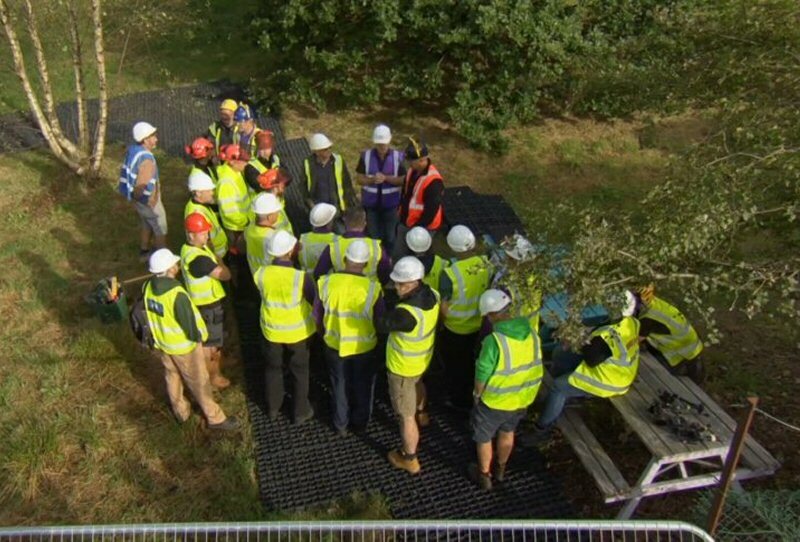 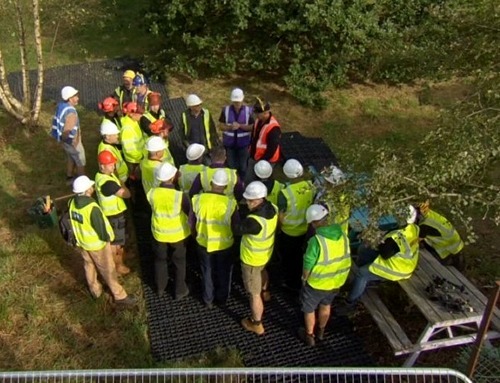 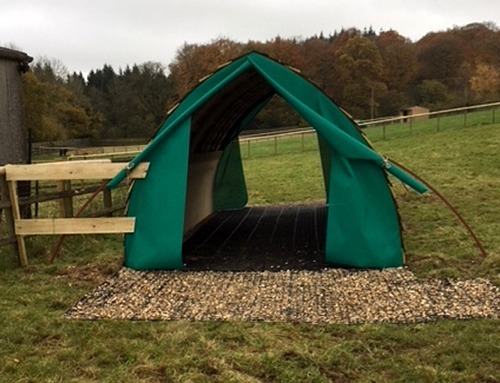 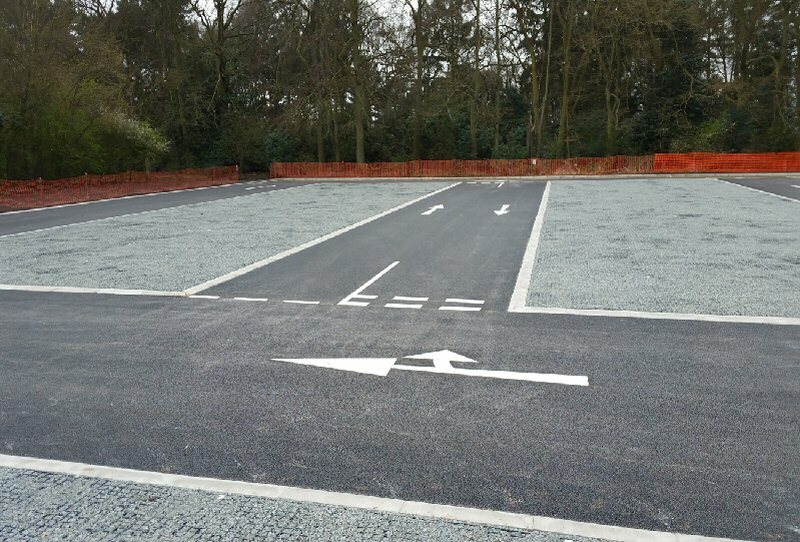 The prestigious Royden Park chose EcoGrid for a new car park which was installed by A. J. Griffiths. 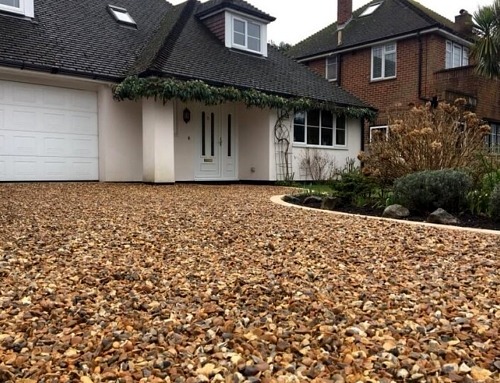 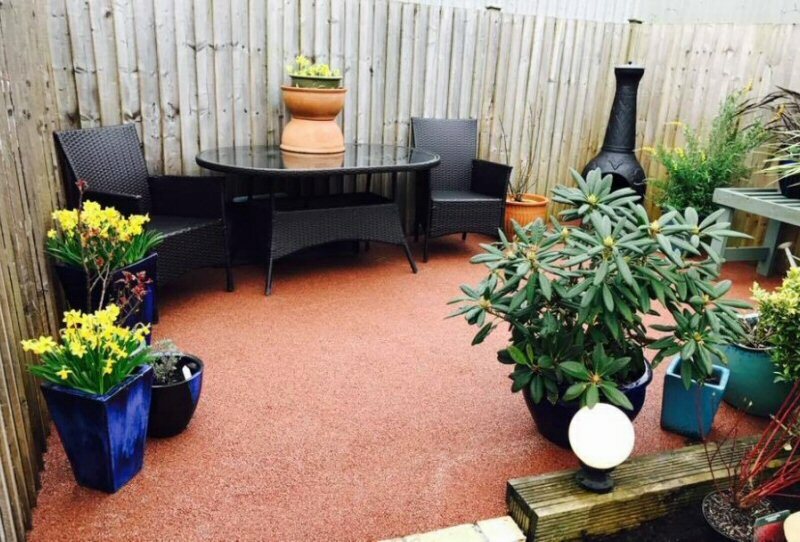 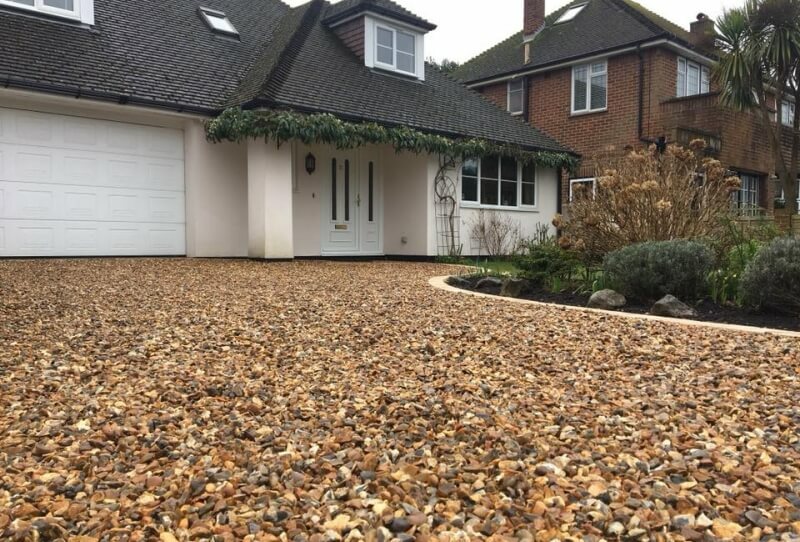 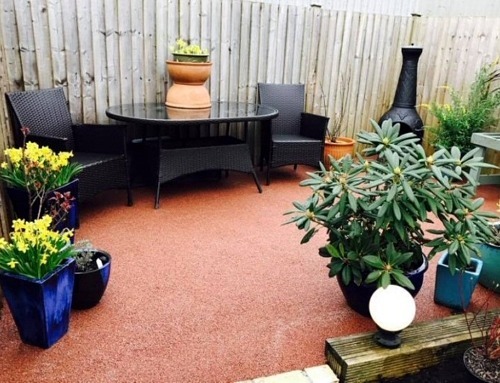 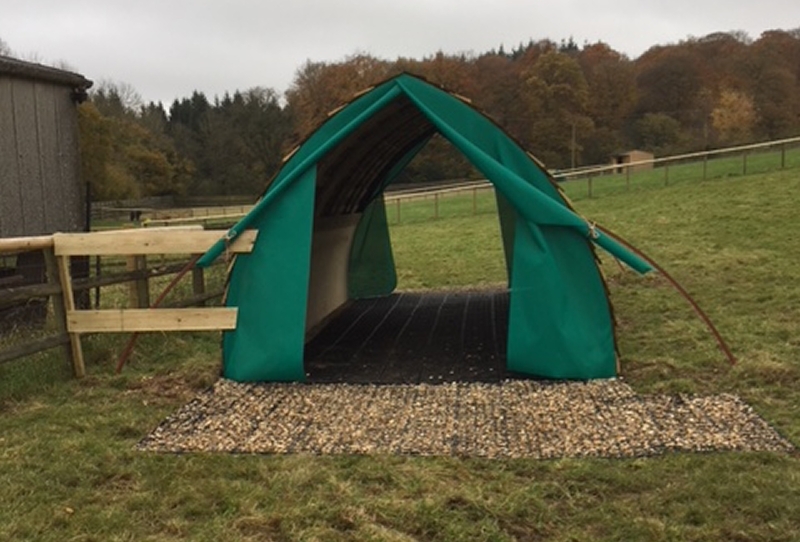 The result is a surface that is load bearing, aesthetic and permeable all at the same time, easy to maintain and doing the job all year round whatever the weather. 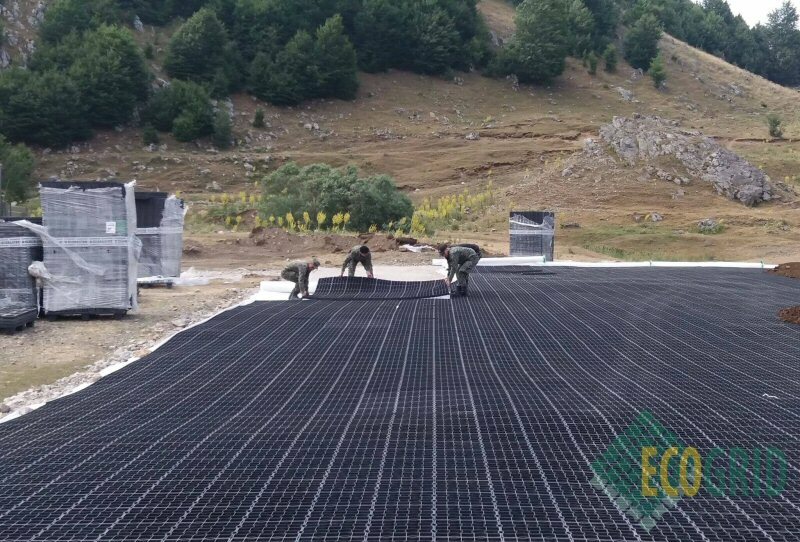 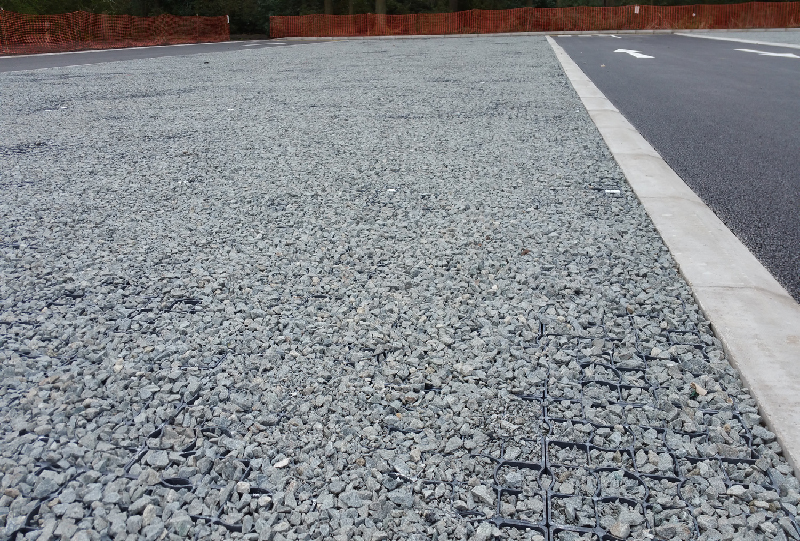 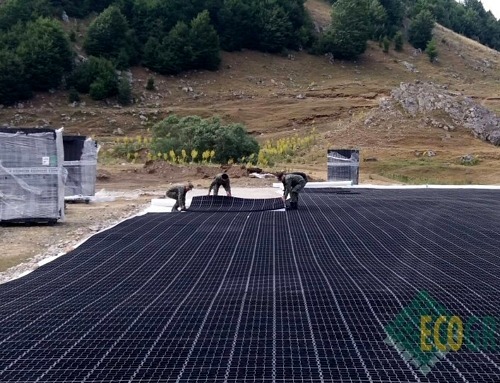 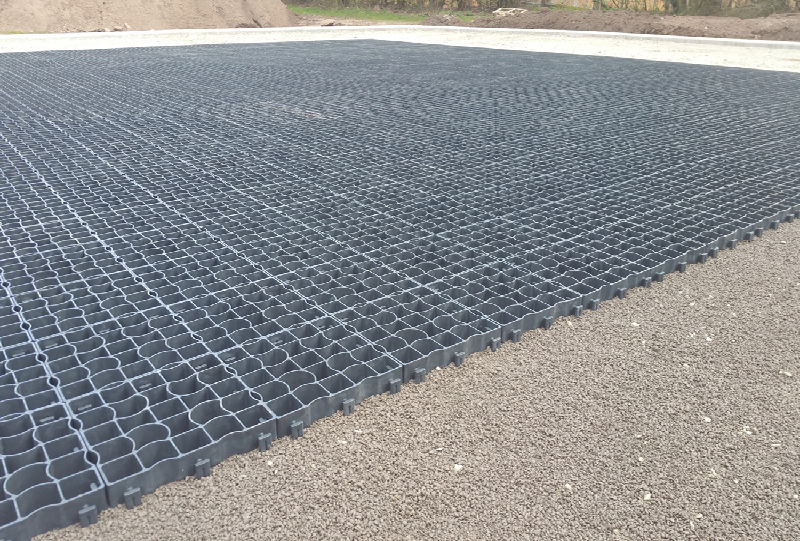 A classic example of EcoGrid E40 being used in conjunction with a tarmac access road to produce a permeable parking surface with no requirement for drainage infrastructure.